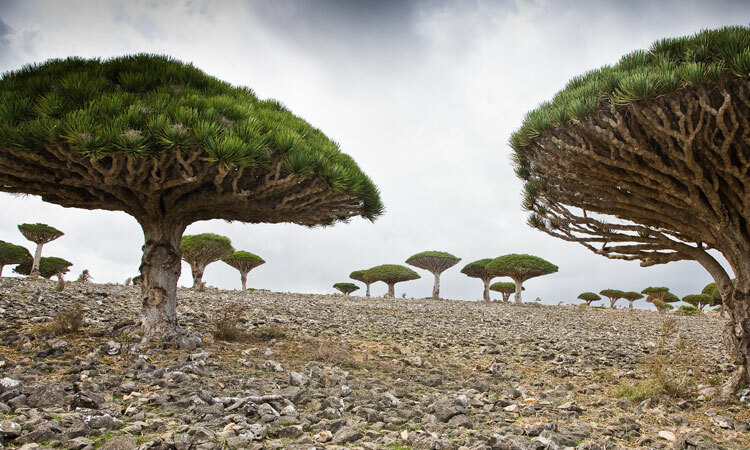 Nature is full of mysterious and magnificent landscapes. 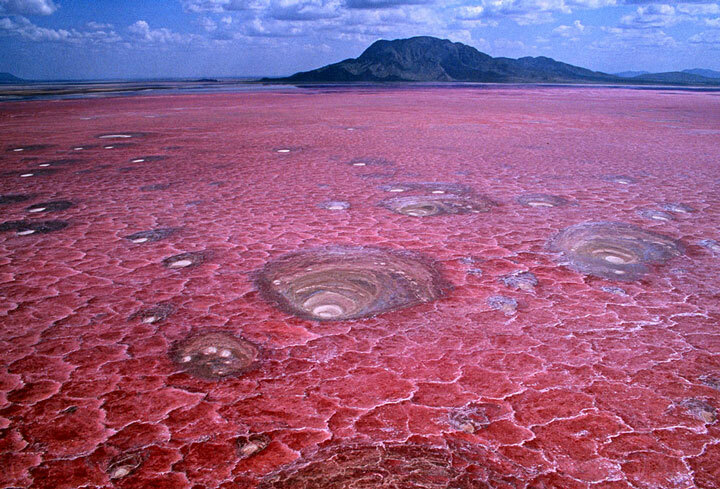 Among them, the terrifying African Lake Natron, with its reddish area that lures the animals, resulting in their petrification. We invite you to discover this deadly lake using somewhat distressing photos of the lake taken by Nick. 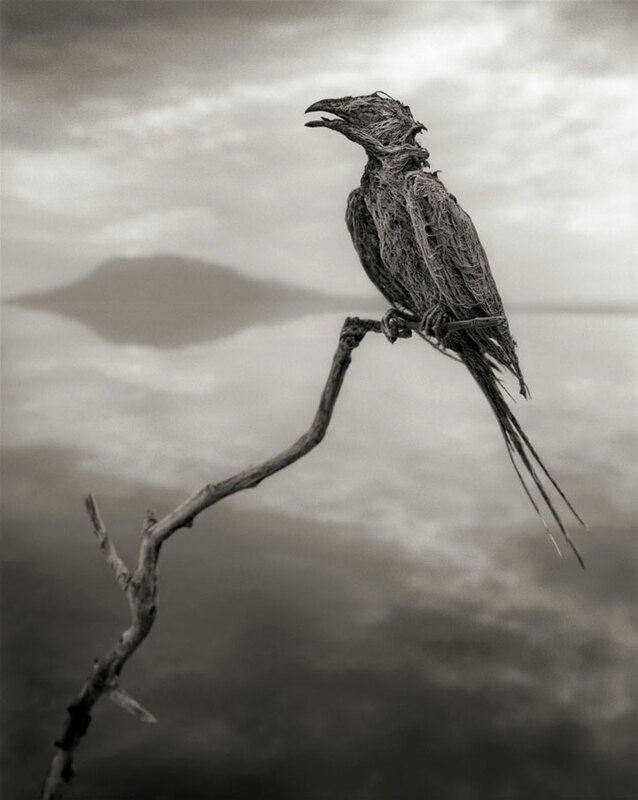 The Lake Natron in Tanzania is undoubtedly best known for its natural and deadly beauty. 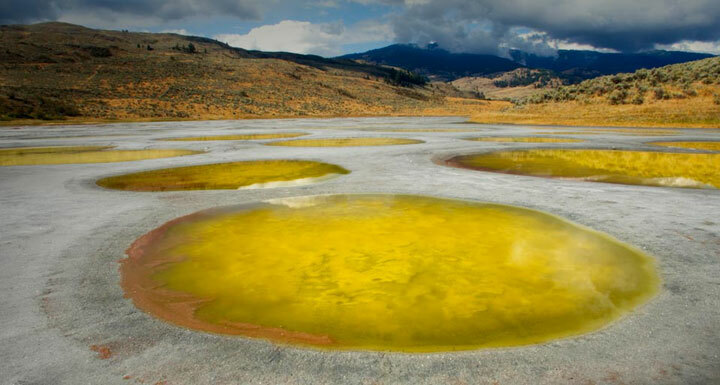 In fact the water the water has its strong and peculiar color due to a mineral called the Natron that mainly contains hydrated sodium carbonate and sodium bicarbonate which is in the form of a white substance”. The same mineral was once used in the mummification process by the Egyptians as a drying agent. 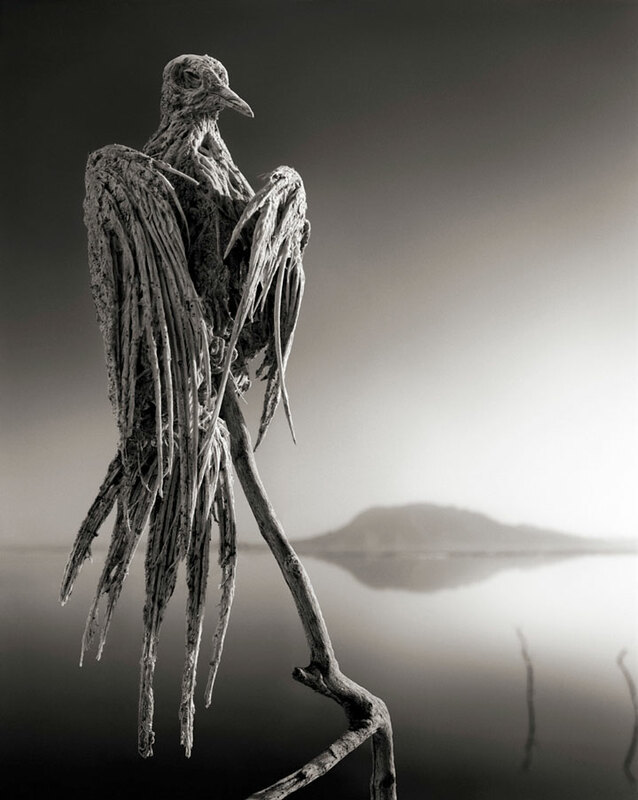 The Lake Natron is extremely salty. 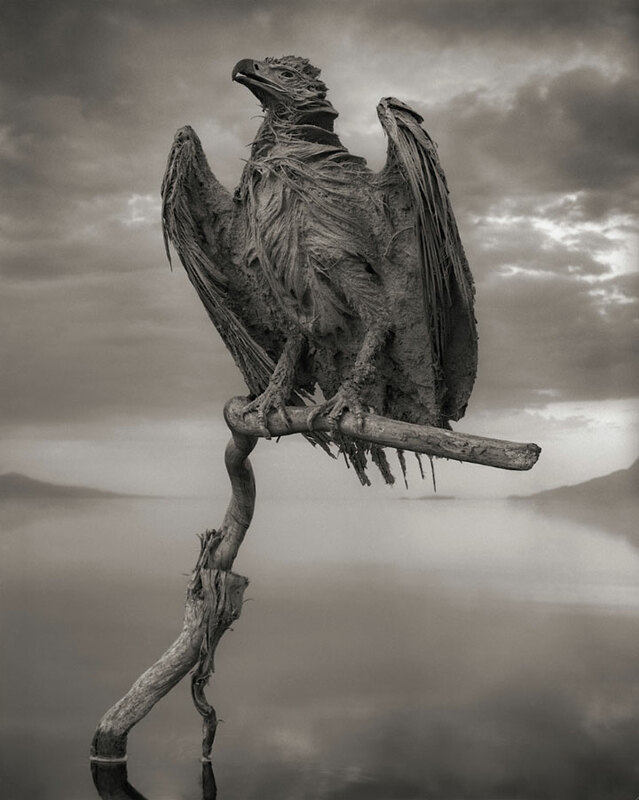 In addition, the presence of Natron in the Tanzanian lake is the source of a very high pH value of around 10.5 which makes it impractical for all living things to survive in the lake. It should also be noted that sometimes the water temperature to a high temperature of 60 ° in the lake. 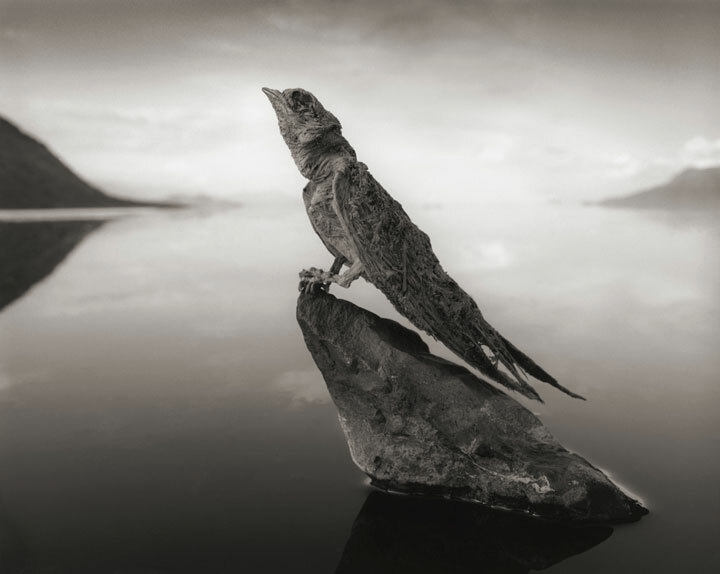 The photographer of these scary pictures of petrified birds, Nick Brandt, says he discovered these animals along the shores of Lake Natron were perfectly preserved after their death. 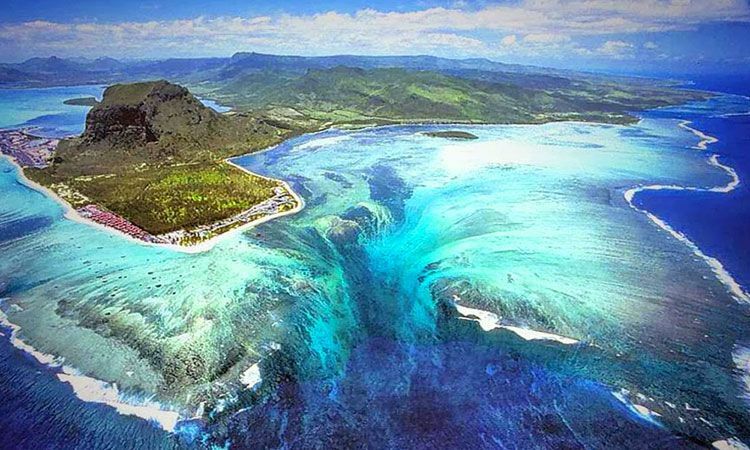 Finally, even if the scientists agree that the extremely salty water resulted in the petrification of the animals, the cause of death remains more or less mysterious. 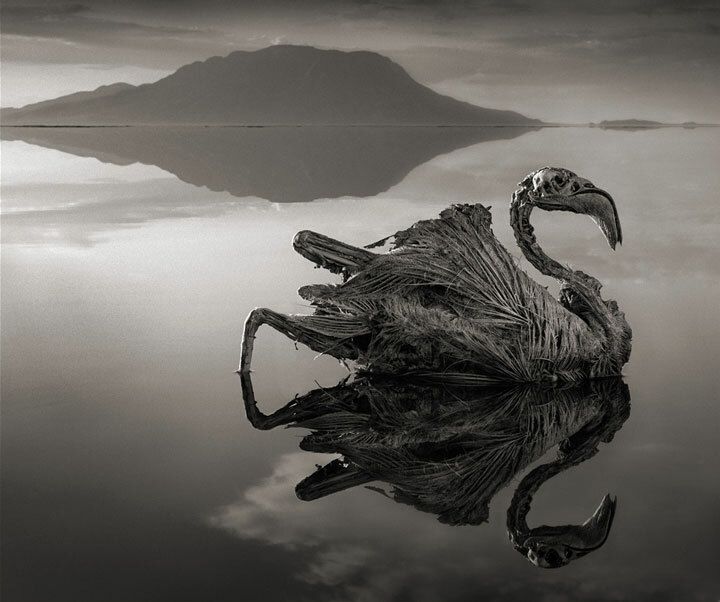 Among the hypotheses of the researchers, one suggests that the water reflections from the surface of the lake would have the effect of a mirror and birds would have crashed into it considering it to be sky and died due to high concentration of Natron. Pictures of Nick are as mysterious and frightening. We are fascinated by this lake colors that petrify the birds to their death. 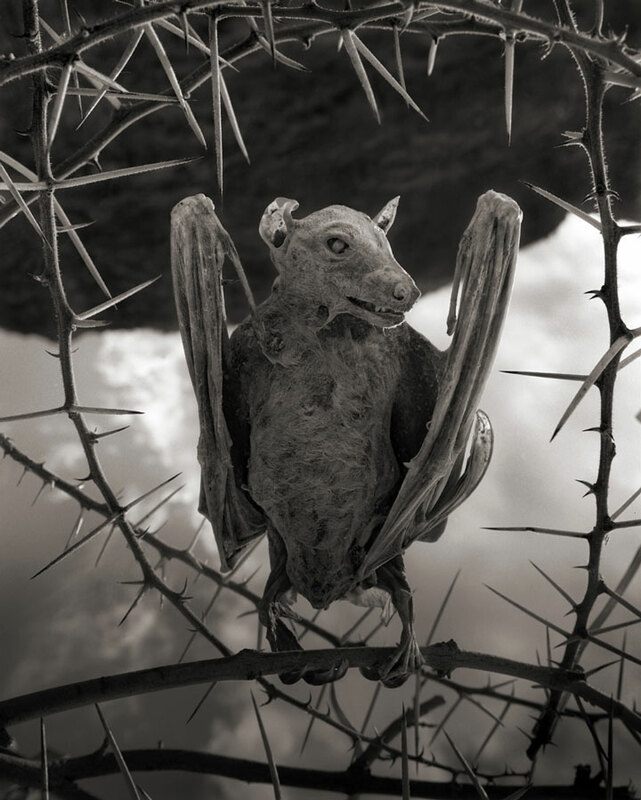 Would you dare to explore the shores of Lake Natron while knowing these risks?